I've been reading your blog for a long time and enjoy the details of a life so very different than my own. 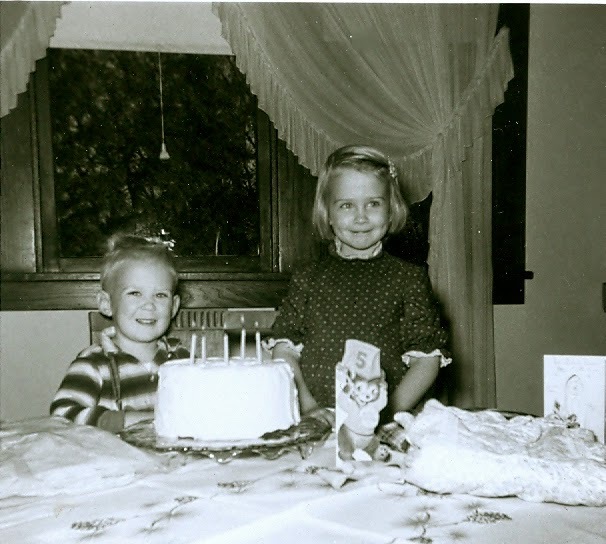 My husband's birthday is also today, so we have been talking over many of the things you mentioned in your post.The whole aging process is somewhat of a challenge. I think we would all do well to practice what you said in one of the paragraphs above. "The best I can muster is to live with the hope of God's grace"
Enjoy your day! I'll look forward to reading more in the future. What a beautiful and wise perspective on life... Happy Birthday Jane and may you be blessed with many more! Happy Birthday! This is a great post-same thoughts here-husband turned 60 this year and I'm right behind him. Happy, Happy Birthday!!! Sixty is such fun!! Enjoy your day and have a healthy and loving year! Happy Birthday Jane! I only hope I can be as fabulous as you are when I turn 60! Thank you for such honest and inspiring words. Wishing you a wonderful day and a life that I know will always be filled with family, friends, farming and faith. Happy birthday to my dear friend; how the years have flown by! Regardless of the number of years or miles that separate us, I count you among my earliest, most constant and closest friends. I think of you often and will always admire your many attributes: Kindness, generosity, strong faith, love for family and friends, and your beauty inside and out. I hope you have a wonderful birthday and year, and many many more to come. Always, with my love. Happy birthday, roomie. Your writing and photography talents are just the tip of the iceberg. Hope your "round" birthday is fabulous. Blessings to you and yours always. Happy Birthday Jane! Hope you had a wonderful day, They say 60 is Over The Hill, if that's true it looks pretty amazing on the other side. So you should fit right in, because you're one amazing Lady. Hope all your Birthday wishes came true. We hope you had a wonderful birthday, Jane! 60 must feel great - especially for someone who appreciates all the important gifts that are around them everyday. Thanks for sharing your positive point of view! Happy Birthday Jane! Beautifully written. You were one of the first women I met when I had just moved to Grand Forks and I remember thinking I'd be okay there since there were obviously smart, creative, caring women in town. Enjoy your celebration with your family! Belated Happy 60th Birthday Jane! I remember your 35th when Joseph was born as a special day. After my last birthday, I am now closer to 70 than 60, but I enjoy each day and year as a gift. I appreciated your reflections on your Milestone Birthday.